Whilst some people would argue that the Frenchman should be more consistent for a man of his talent, aside from ​Pogba there is a serious lack of creativity in Manchester United's midfield. 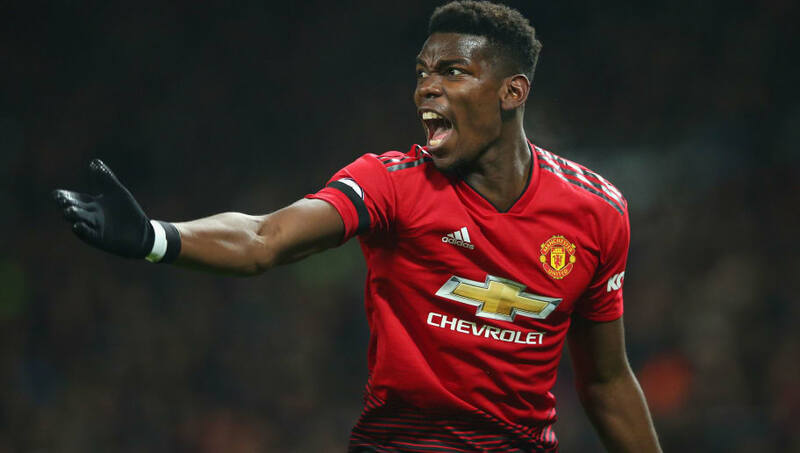 ​In the 2-1 Premier League defeat to Wolverhampton Wanderers last week, Pogba recorded a season-low pass completion of 69% but still managed to create five chances from open play during the game, more than any other Manchester United player. In many ways, this personifies Pogba's game. He is more likely to give the ball away than any other United midfielder but he is also without a doubt the most creative player in the team. Pogba entered the first leg of the ​Champions League round of 16 tie against PSG in a rich vein of form and PSG manager Thomas Tuchel decided to have Marquinhos man-mark the Frenchman. Marquinhos gave Pogba very little time and space on the ball, and he became more and more frustrated, before being sent off late on. PSG had neutralised Manchester United's most creative player and ran out ​comfortable 2-0 victors. This season Pogba has shown that he can be Manchester United's creative spark and that he can make meaningful contributions in big games. In the ​Premier League game against ​Tottenham at Wembley in January, it was Pogba's defence-splitting pass that set up Rashford ​to score the winning goal. There was also the man-of the-match performance against ​Chelsea in the fifth-round of FA Cup where he had a goal and and assist as ​United won 2-0.